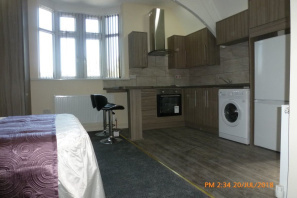 £79pppw.- No tenant admin fees - Spacious 4 bedroom property with double bedrooms throughout and extremely close to a large Supermarket and Bus Stop. 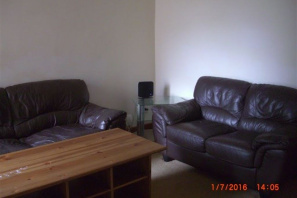 The property benefits from a large modern kitchen with all appliances, lounge with leather sofas, two very nice modern bathrooms, modern furniture throughout, off road parking. double glazing and a large rear garden. All-inclusive package (gas, electricity, water and Internet) available, please ask for details. 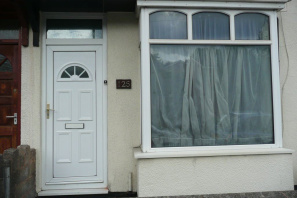 EPC rating D.
No tenant admin fees - Good quality house, modernised, intruder alarm. 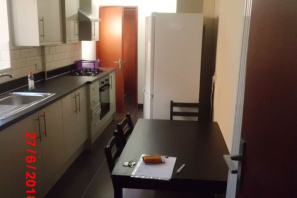 One bedroom with en-suite facilities. 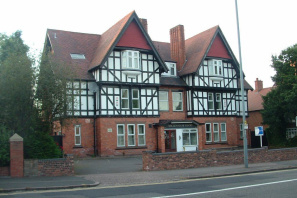 4 double rooms at £100pppw & 1 room with en suite at £105pppw. 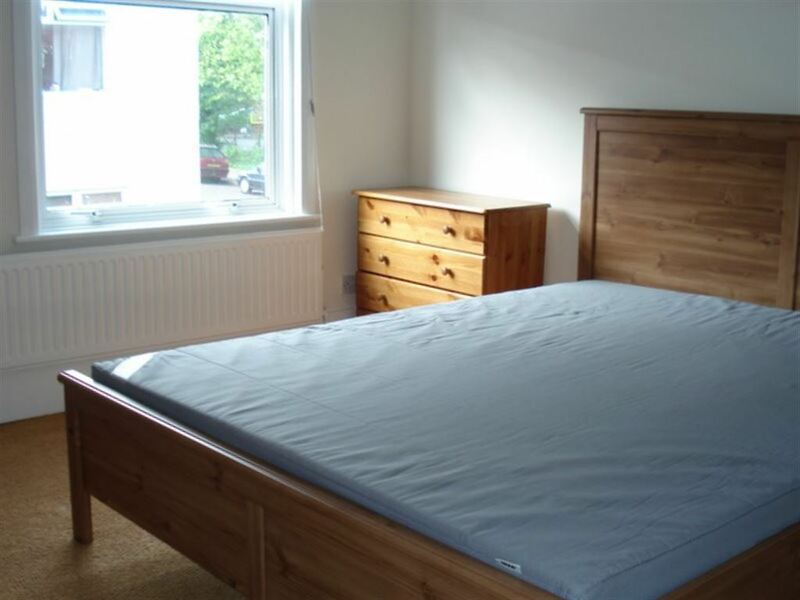 Excellent standard - recently refurbished. 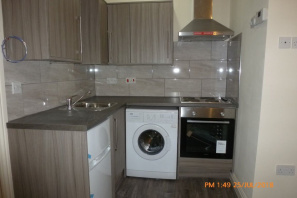 Washing machine & microwave oven. 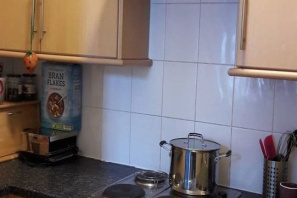 Two bathrooms and two kitchens. EPC rating D.